Congratulations to the entire Ebby Halliday Companies Corporate Real Estate Services team for receiving 10 nominations recognizing outstanding achievement in 2018 by Leading Real Estate Companies of the World. At Ebby Halliday, we’re proud to be recognized among the most-prestigious brokerages in the country. Other nominees for a Sapphire Award in the Large Brokerage Category include Allen Tate Company, Charlotte, N.C.; Baird & Warner, Chicago; Long & Foster Real Estate, Chantilly, Va.; Sibcy Cline Realtors, Cincinnati; and Watson Realty Corp., Jacksonville. In addition to the above nominations, Ebby Halliday Realtors’ website, ebby.com, was nominated for Leading Real Estate Companies of the World’s 2018 Website Quality Certification Best Property Search Award. 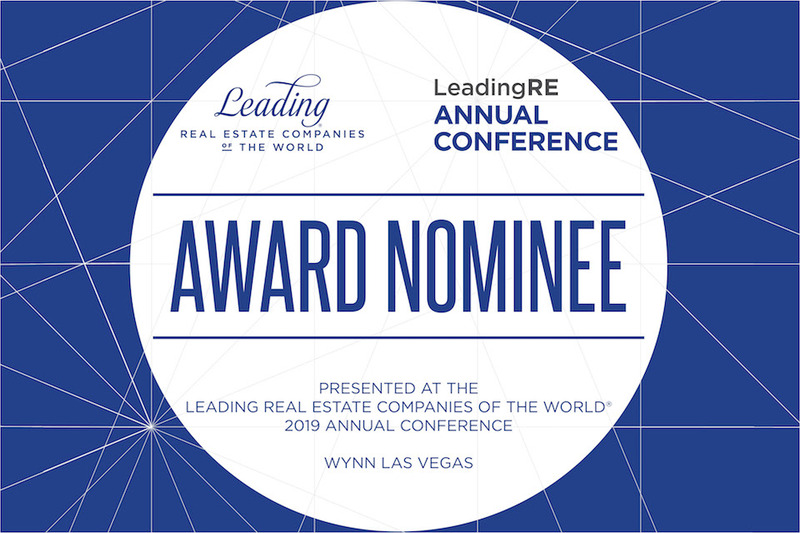 Award winners will be recognized at Leading Real Estate Companies of the World’s Annual Conference at the Wynn Las Vegas the week of February 18-22. Conference Week brings together professionals from the best residential real estate companies in the world to focus on global real estate trends and providing exceptional experiences to home buyers and sellers. A highlight of the event is celebrating the achievements of those members who have performed at the very highest levels. To learn more about Corporate Real Estate Services at the Ebby Halliday Companies, visit the award-winning ebby.com.